A fire extinguisher should be “listed” and “labeled” by an independent testing laboratory such as FM (Factory Mutual) or UL (Underwriters Laboratory). The higher the rating number on an A or B fire extinguisher, the more fire it can put out, but high-rated units are often the heavier models. Make sure you can hold and operate the extinguisher you are buying. will put out fires in ordinary combustibles, such as wood and paper. The numerical rating for this class of fire extinguisher refers to the amount of water the fire extinguisher holds and the amount of fire it will extinguish. should be used on fires involving flammable liquids, such as grease, gasoline, oil, etc. The numerical rating for this class of fire extinguisher states the approximate number of square feet of a flammable liquid fire that a non-expert person can expect to extinguish. are suitable for use on electrically energized fires. This class of fire extinguishers does not have a numerical rating. The presence of the letter “C” indicates that the extinguishing agent is non-conductive. 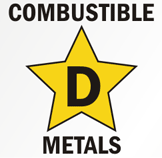 are designed for use on flammable metals and are often specific for the type of metal in question. There is no picture designator for Class D extinguishers. These extinguishers generally have no rating nor are they given a multi-purpose rating for use on other types of fires. ……Aim the extinguisher nozzle at the base of the fire. ……Squeeze trigger while holding the extinguisher upright. Shut off the extinguisher and watch carefully for a rekindling of the fire. Remember, if you have the slightest doubt about whether or not to fight the fire – DON’T. Instead, get out, closing the door behind you to slow the spread of the fire. 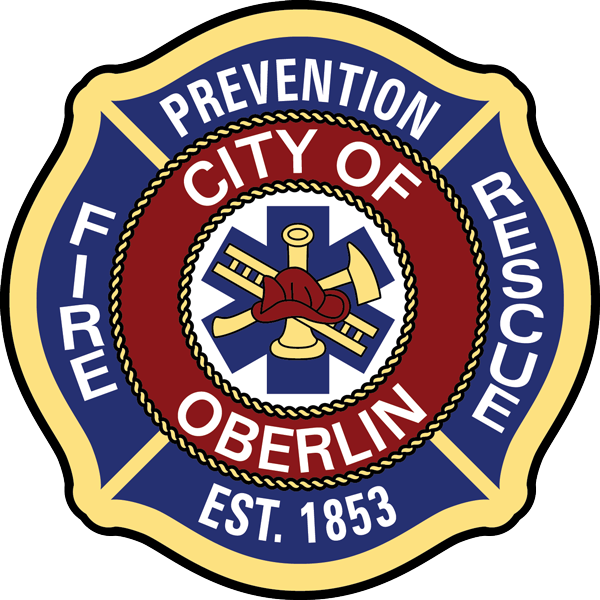 You have one of the best fire departments in the world standing by ready to protect you. Let the professionals do their job.